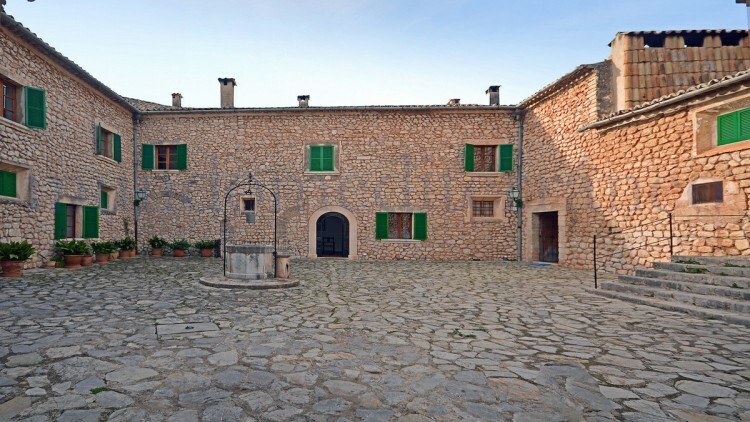 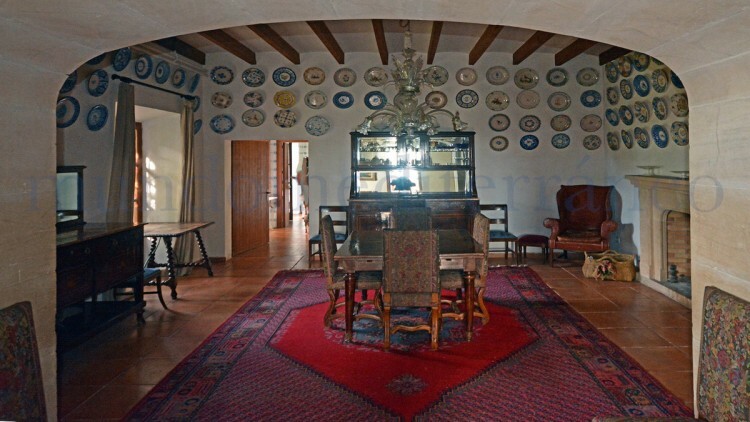 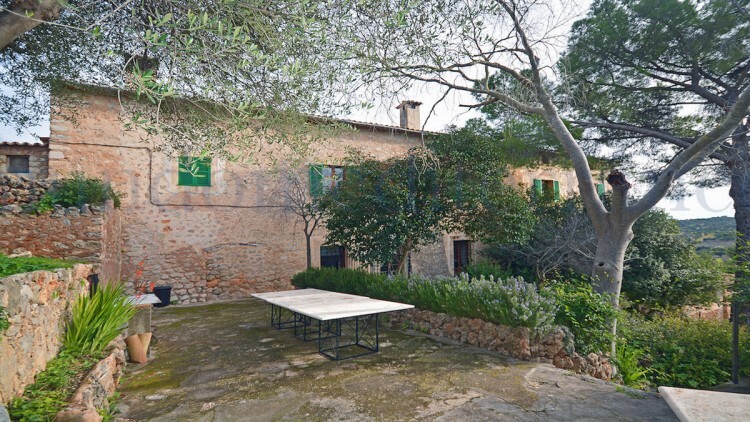 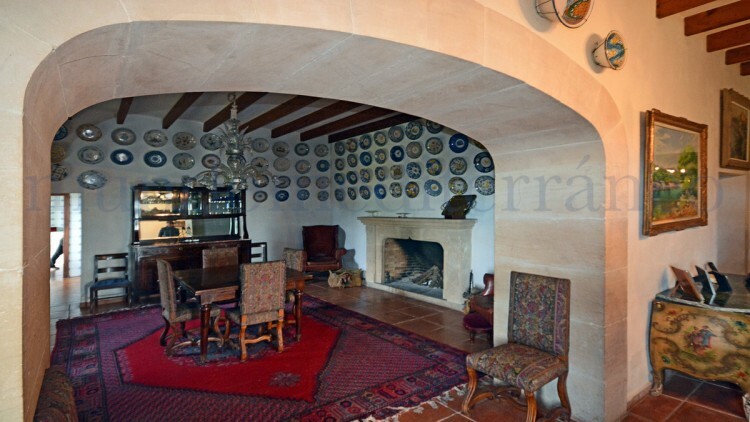 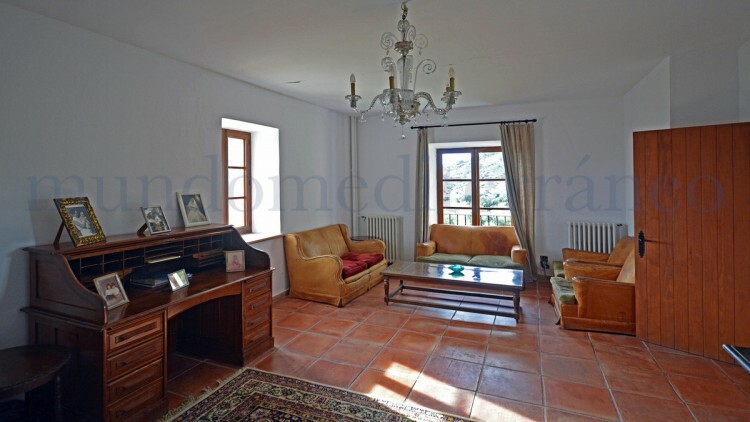 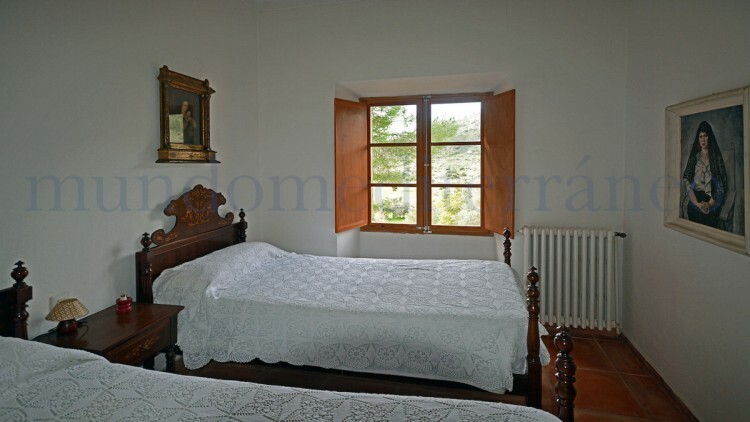 A beautiful historical country estate situated in the small town Bunyola at the spurs of the Tramuntana Range about 14 km from the cosmopolitan capital of Palma de Mallorca and 19km from the international airport Son Sant Joan. 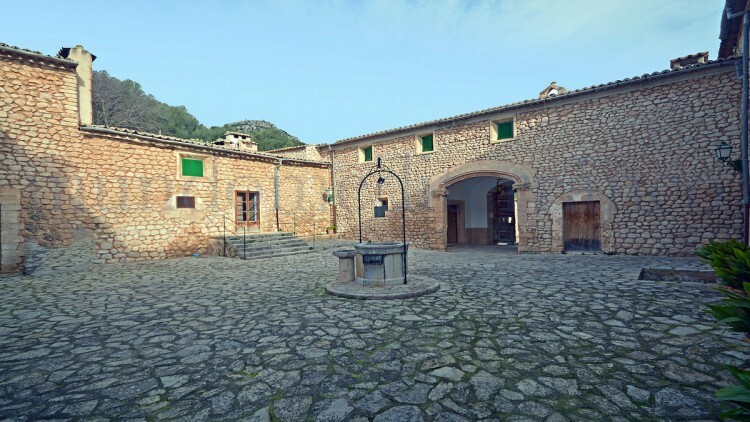 The small harbour of Port de Sóller with its beautiful and family liked sand beach and several restaurants in an amazing bay surrounded by the Tramontana Range is about 20 minutes away. 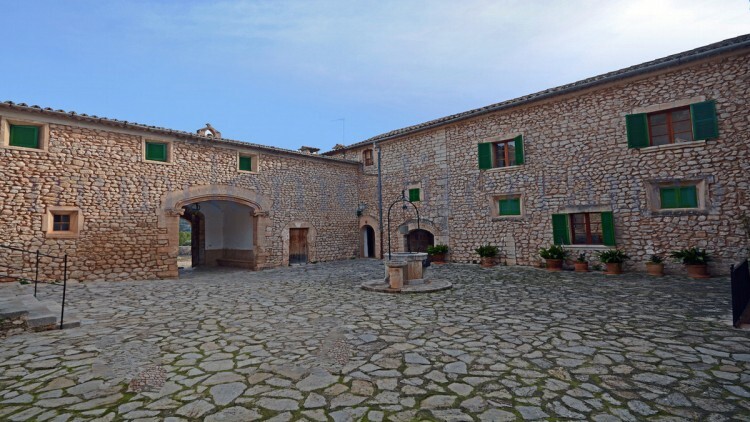 The built-up areas, over 1800 m2, consists out of the main house with a lovely restored antique olive press ("Tafona"), a hunting trophy room, several dining areas, several bed- and bathrooms and a staff housing with own kitchen and bathroom. 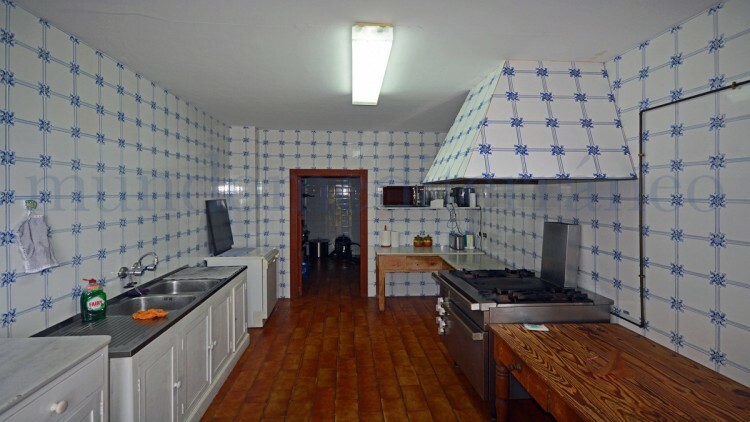 Central heating and an own water source are available. 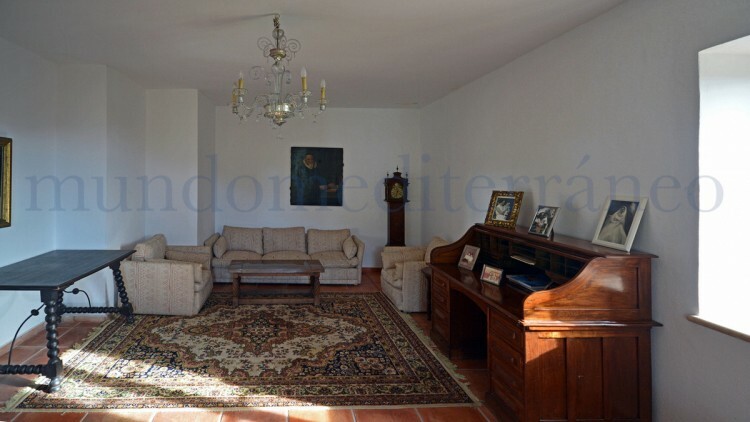 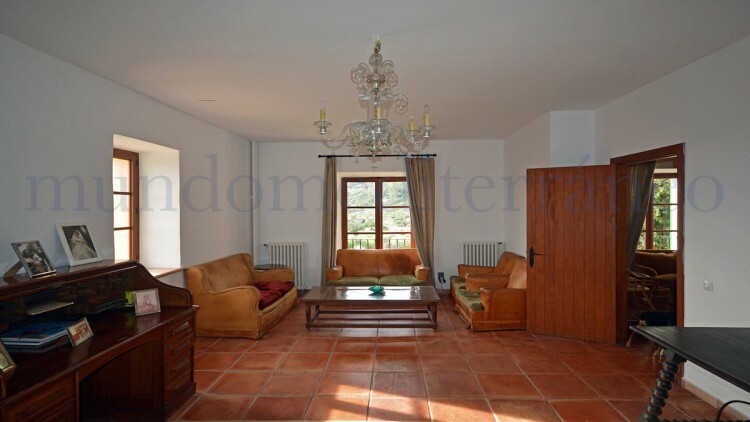 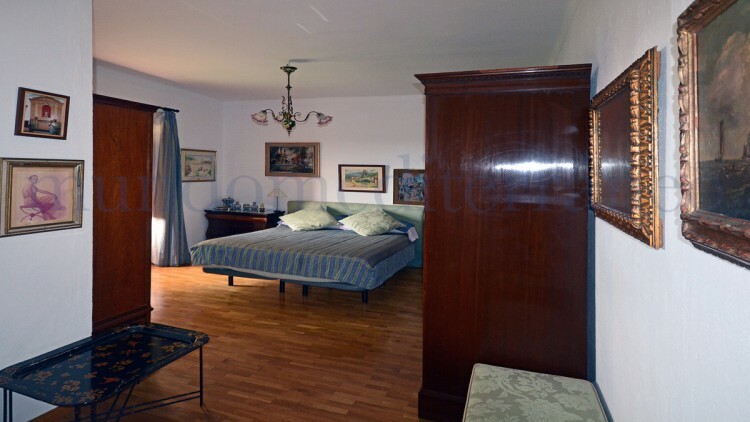 The estate has been well maintained and is in a good overall condition. 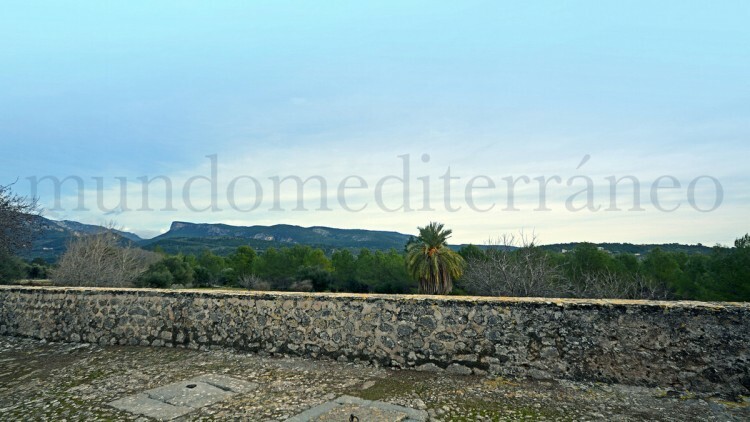 There is a possibility of renovating the outbuilding of 1.200 m2. 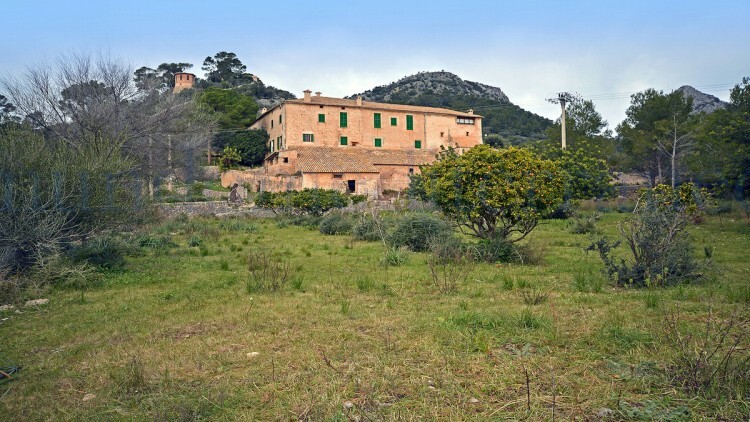 The estate has a total land area of about 82 hectares consisting of several smaller plots, each with own features. 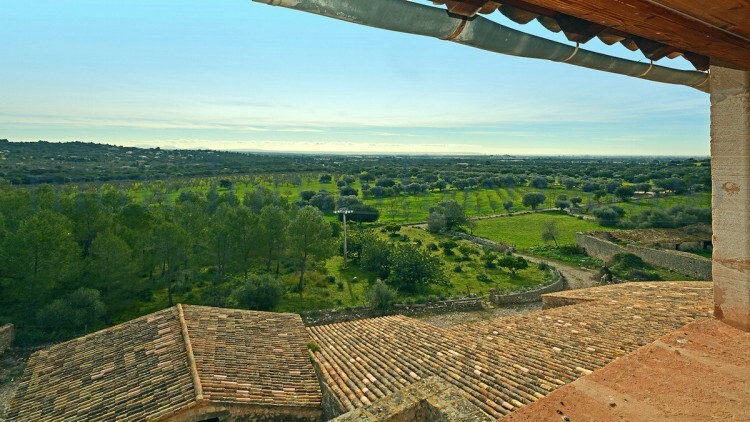 On the vast lands you will find numerous millennial olive trees from the islamic period. 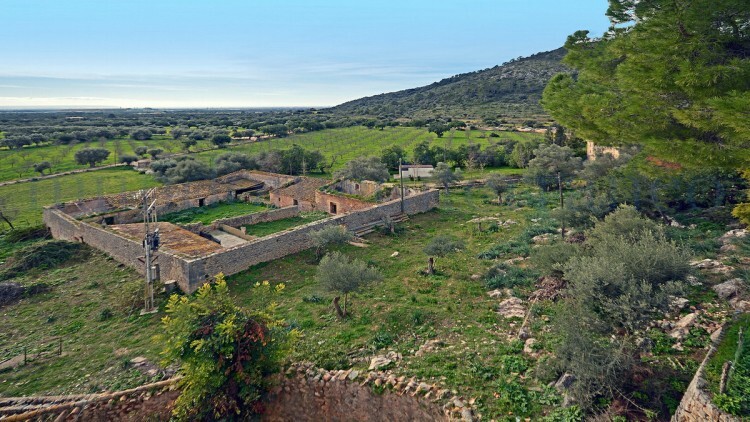 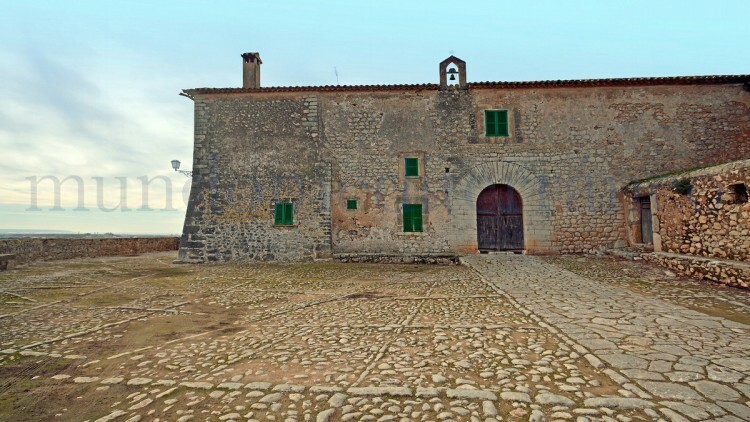 During this period this estate was a leading olive oil producing farm. 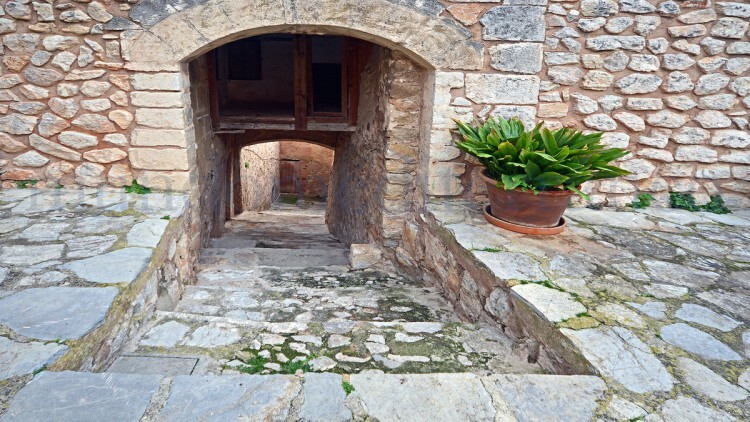 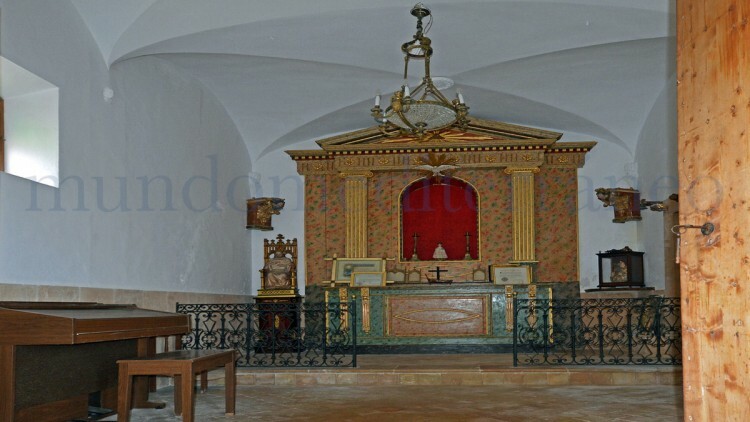 Documentation of the estate can be traced back until the thirteenth century. 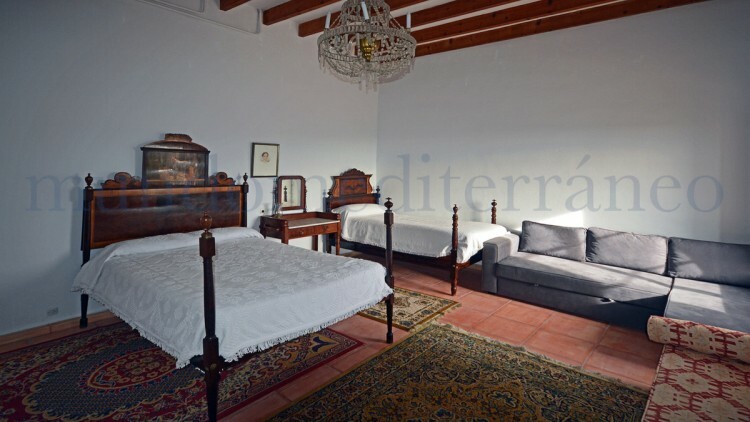 The historical architecture, millenary olive trees, roof tiles from the islamic era, religious chapel and more, this exceptional property has a truly historical feeling. 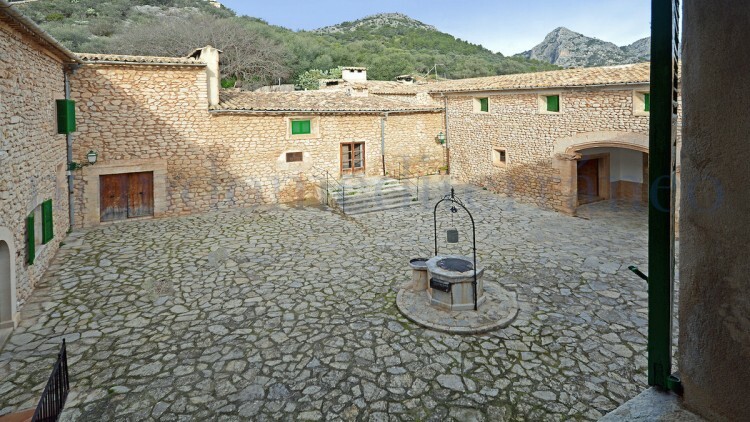 Located at the foothills of the Tramuntana Range you have breathtaking 360º views all over the valley and mountains. 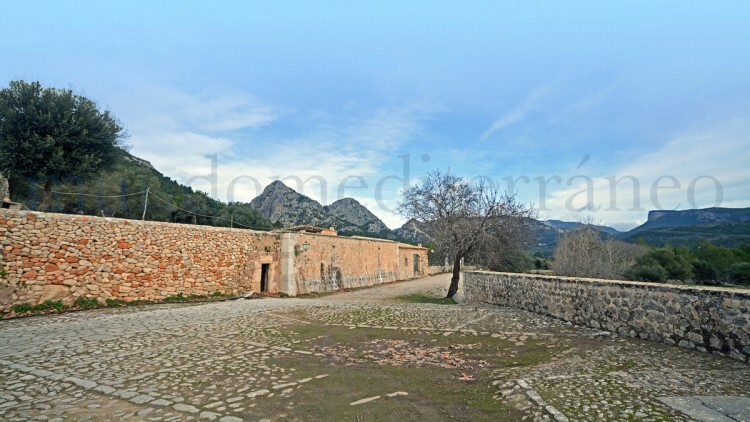 The cultural landscape of the Tramuntana Range is recognized by the UNESCO as a World Heritage Site since 2011 formed by millennia of agriculture in an environment with rather limited natural resources. 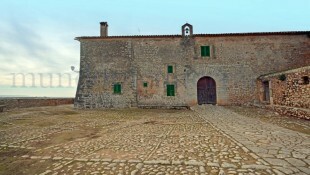 The landscape has a refined network of waterworks in several estates of feudal origin. 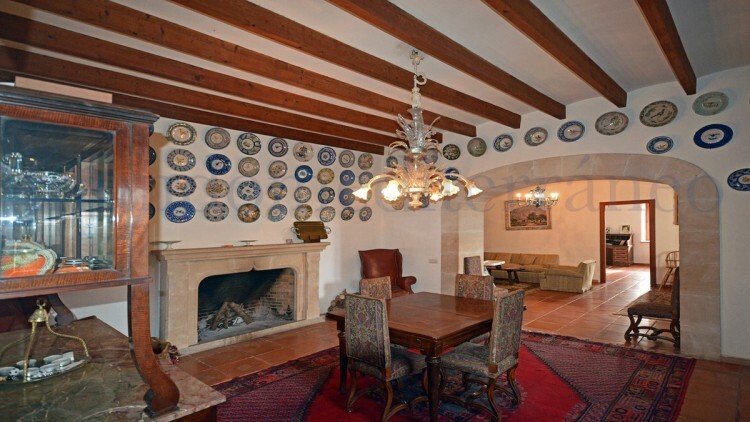 Don't hesitate in contacting us for any further information.